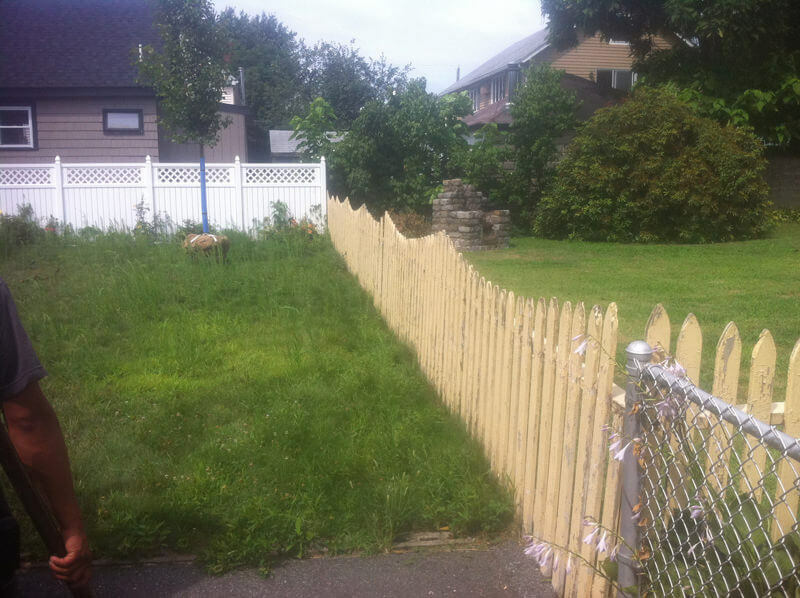 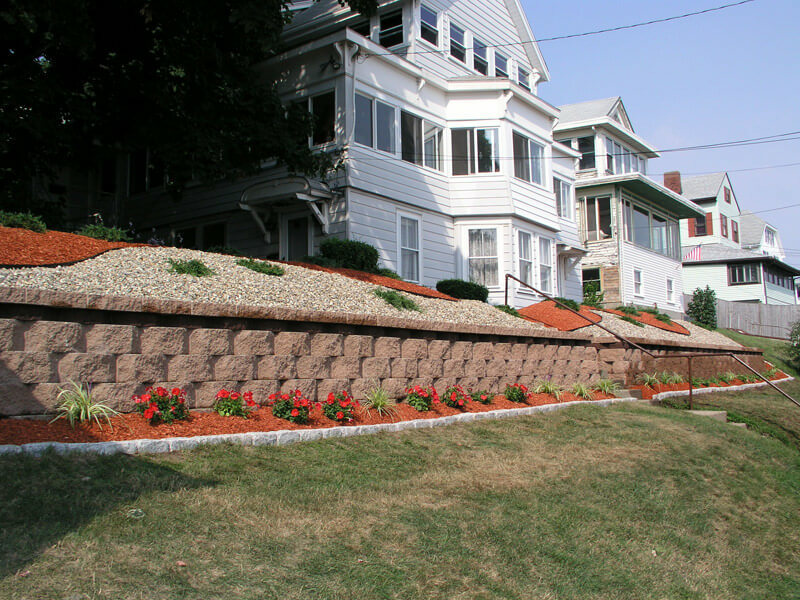 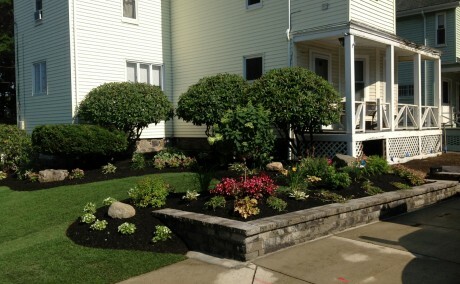 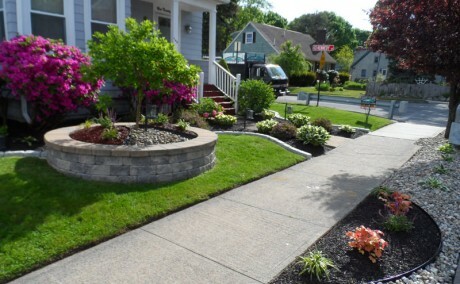 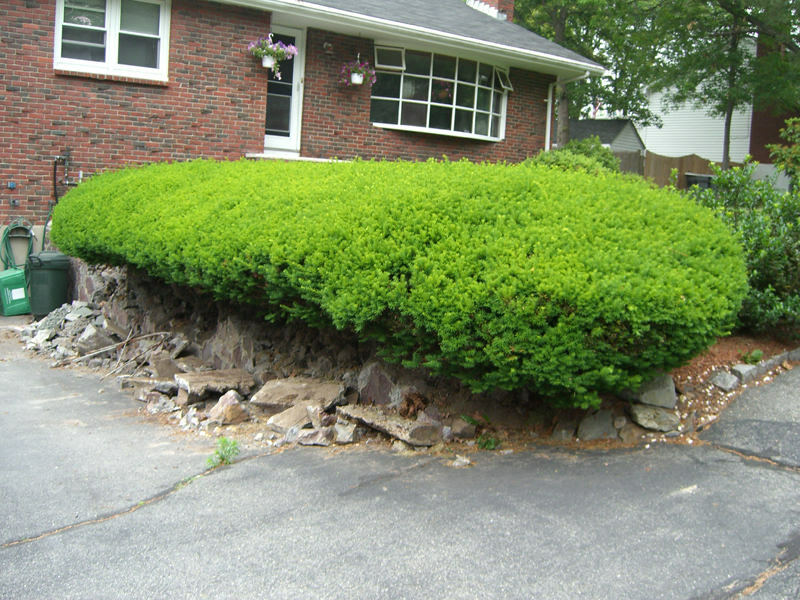 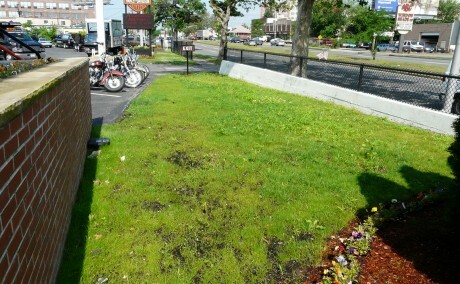 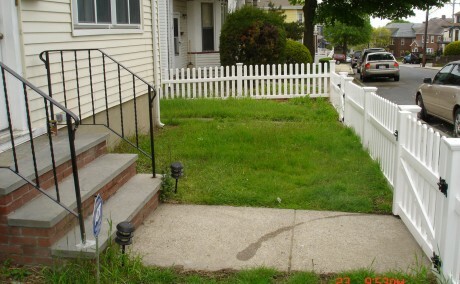 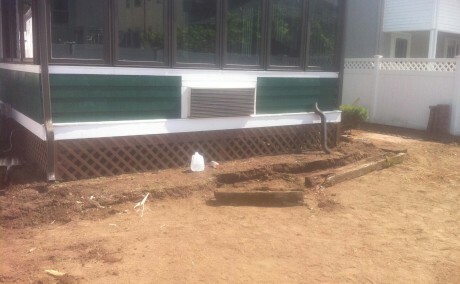 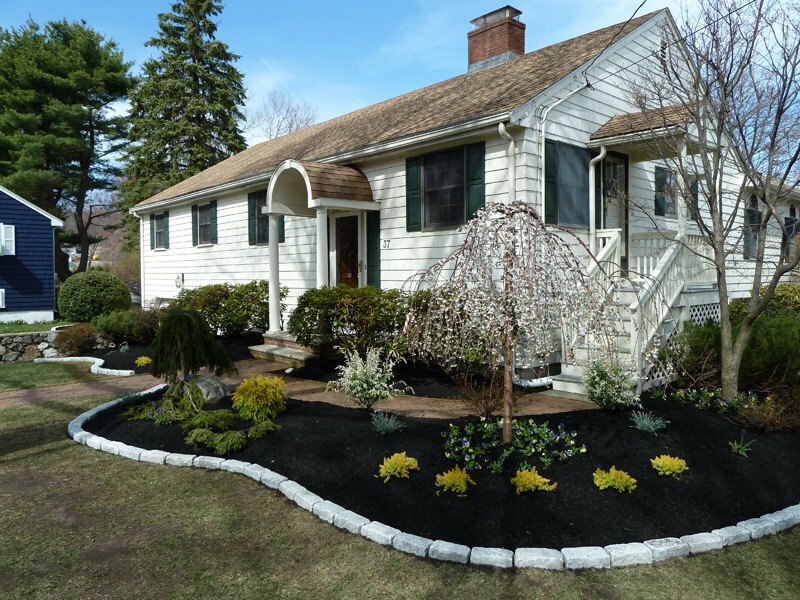 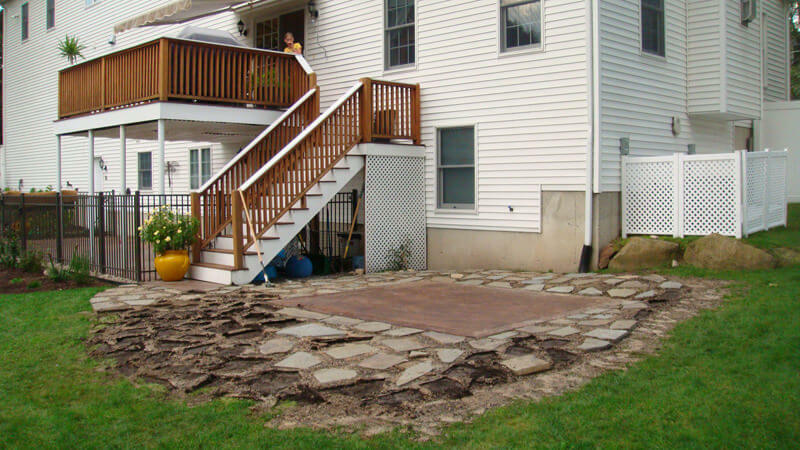 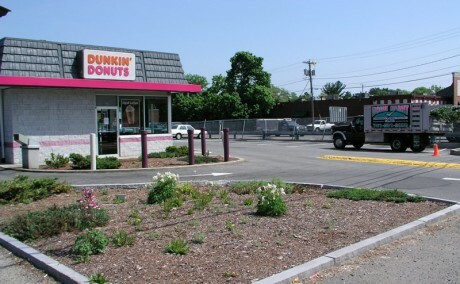 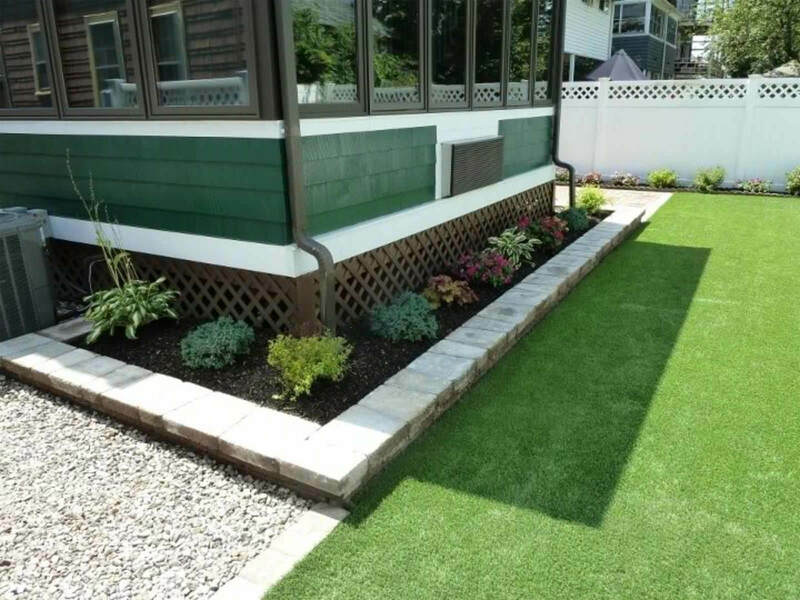 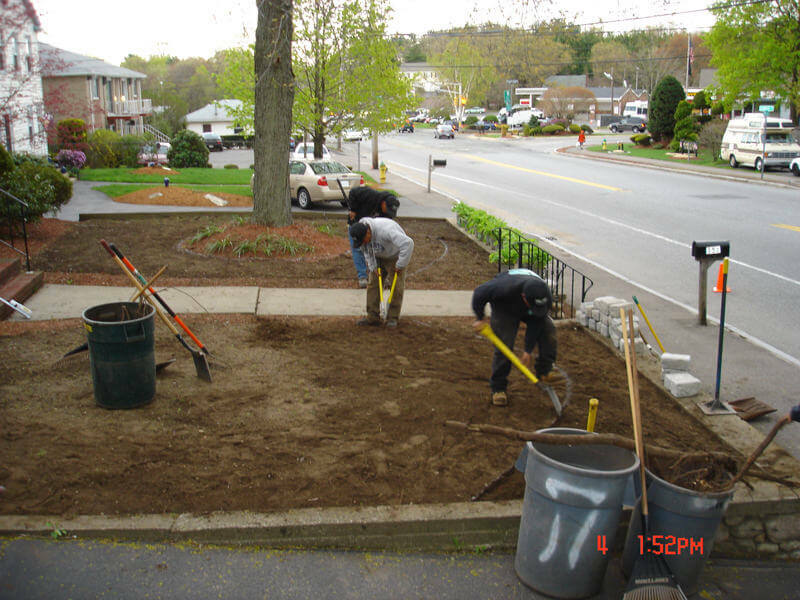 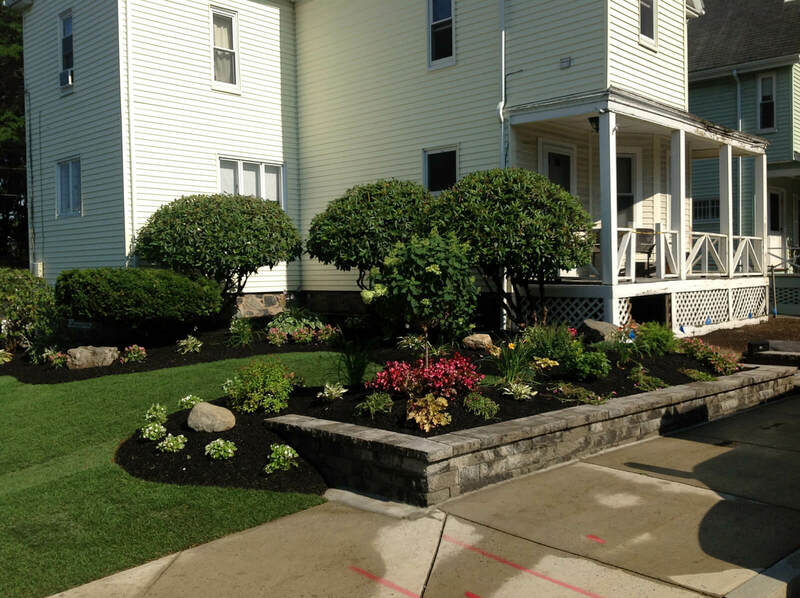 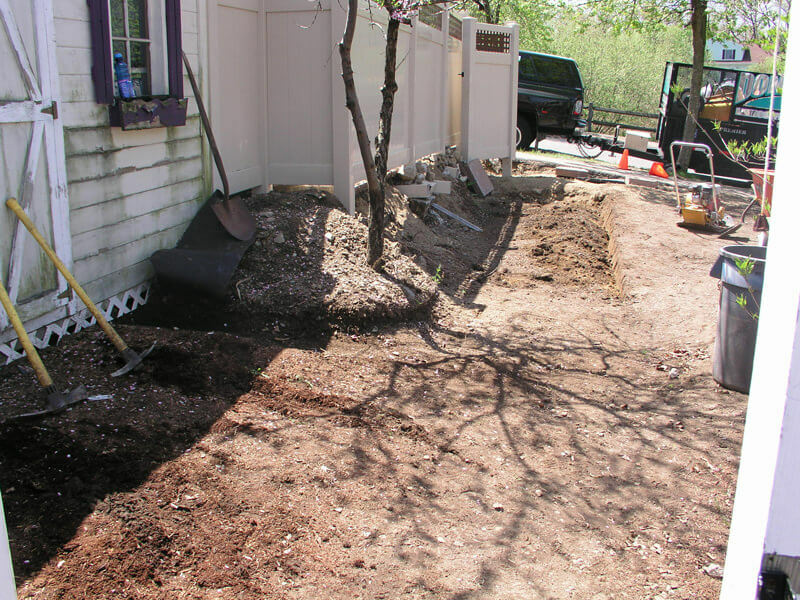 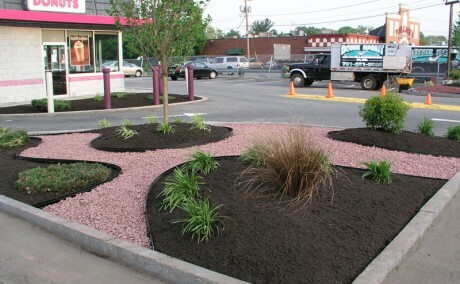 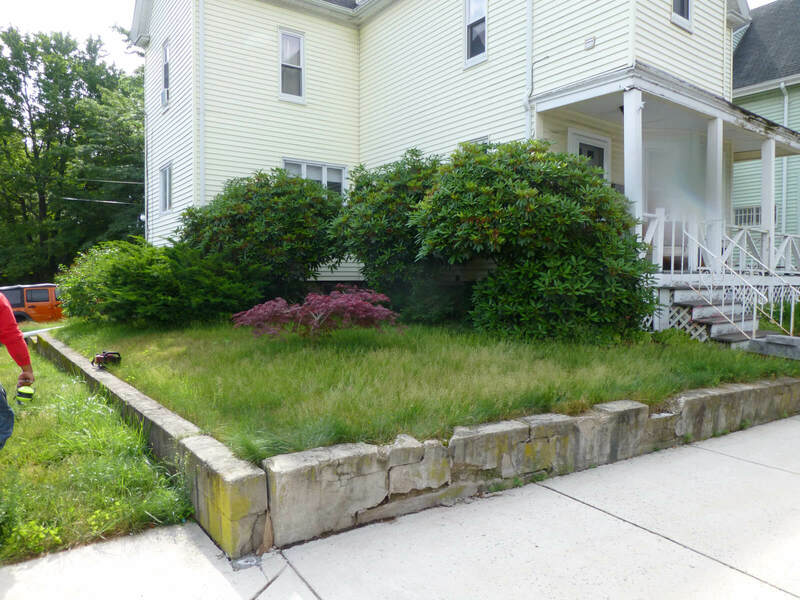 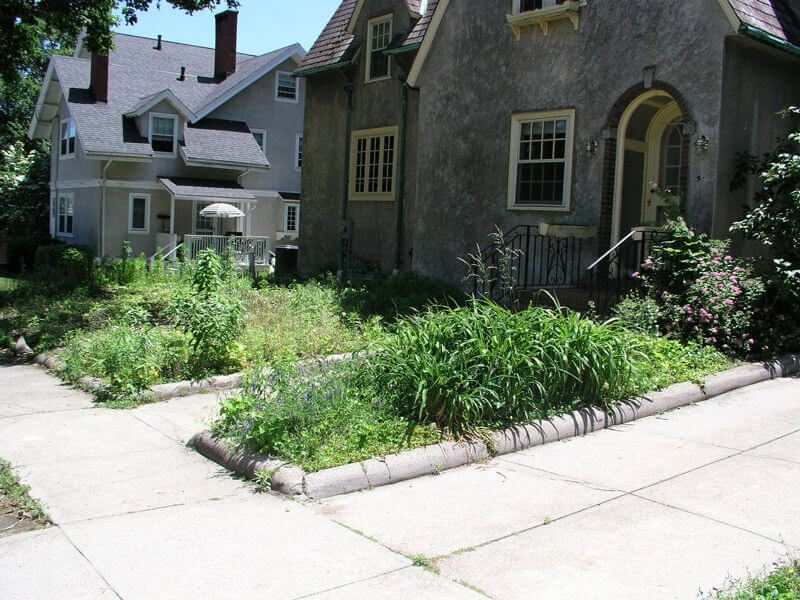 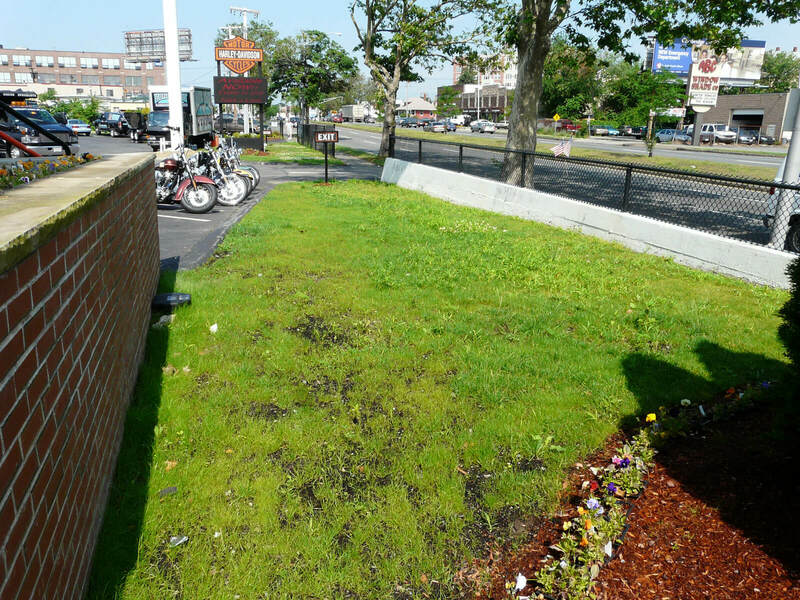 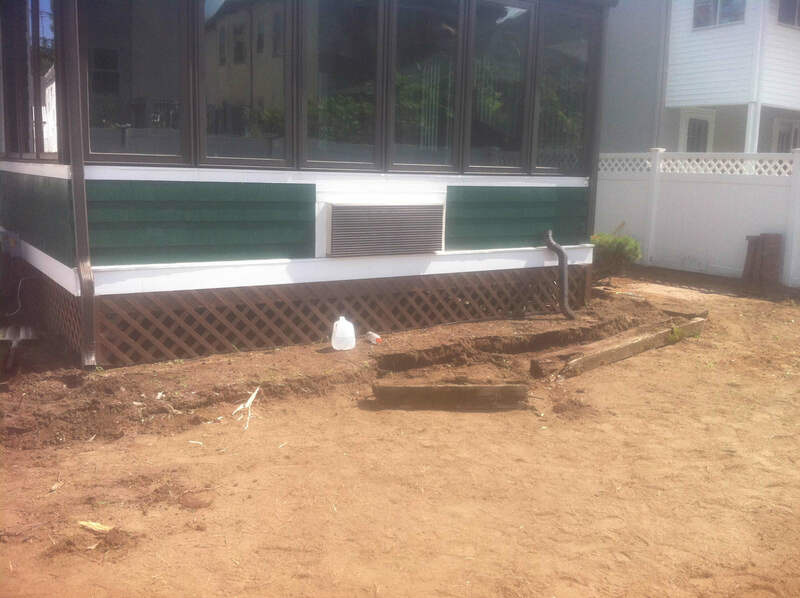 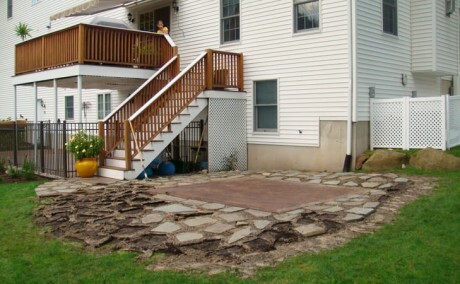 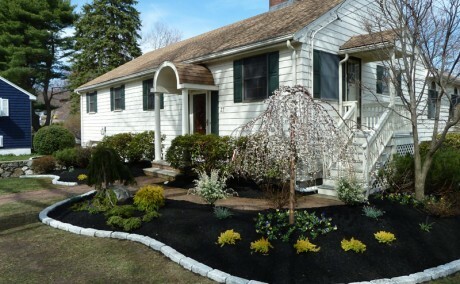 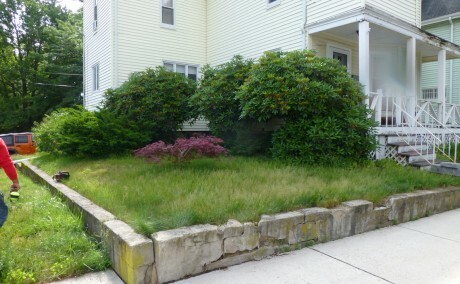 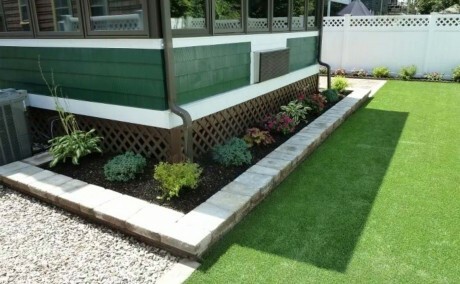 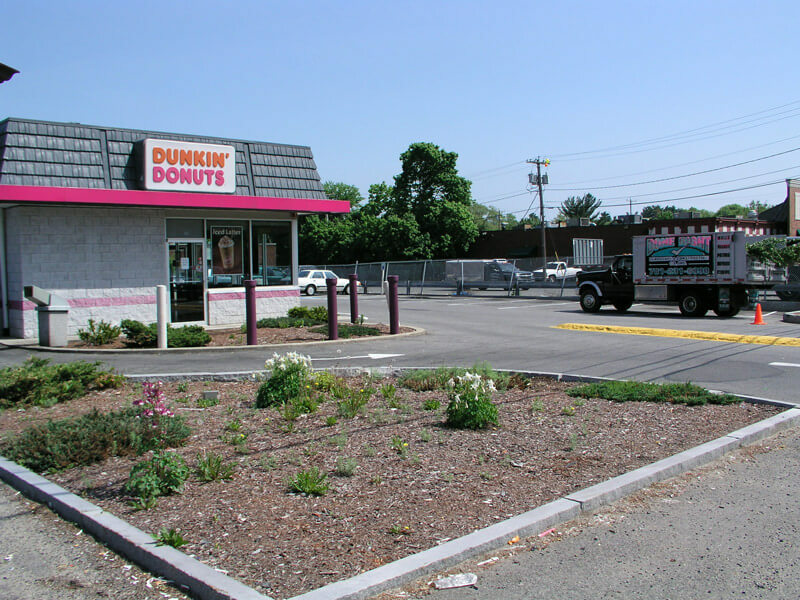 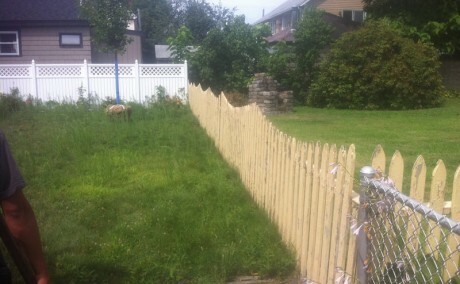 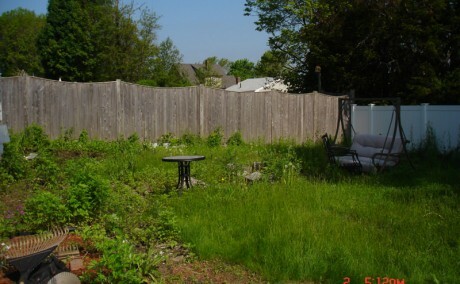 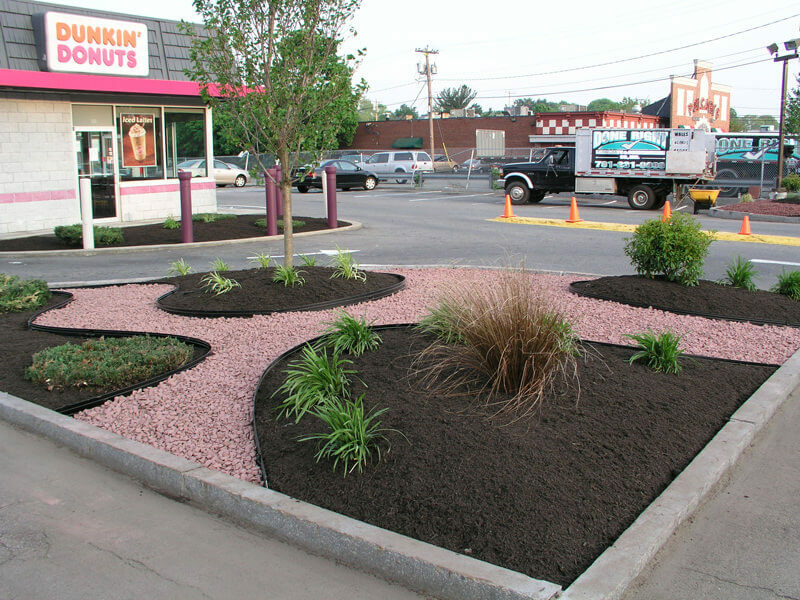 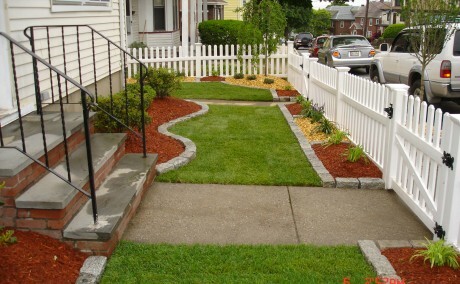 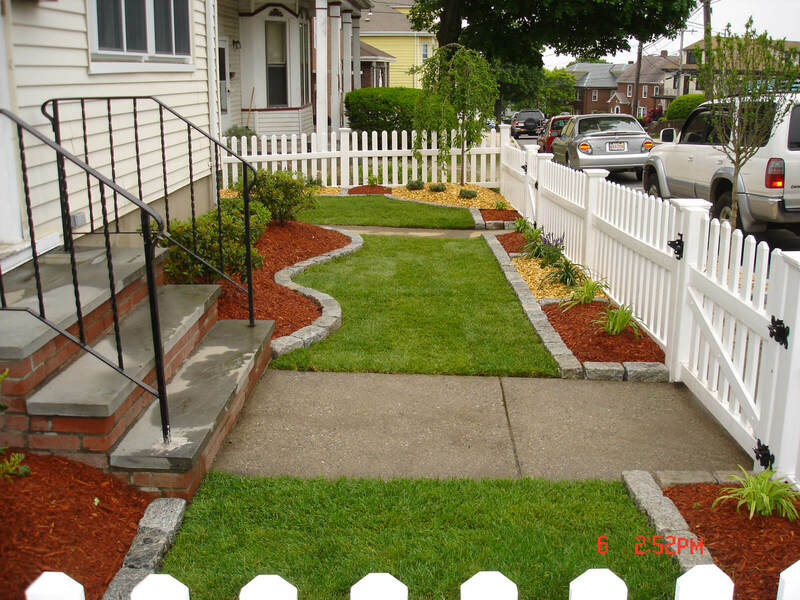 Before & After Photos of Landscaping Services in Wakefield, MA | Done Right Landscape and Construction Company Inc. 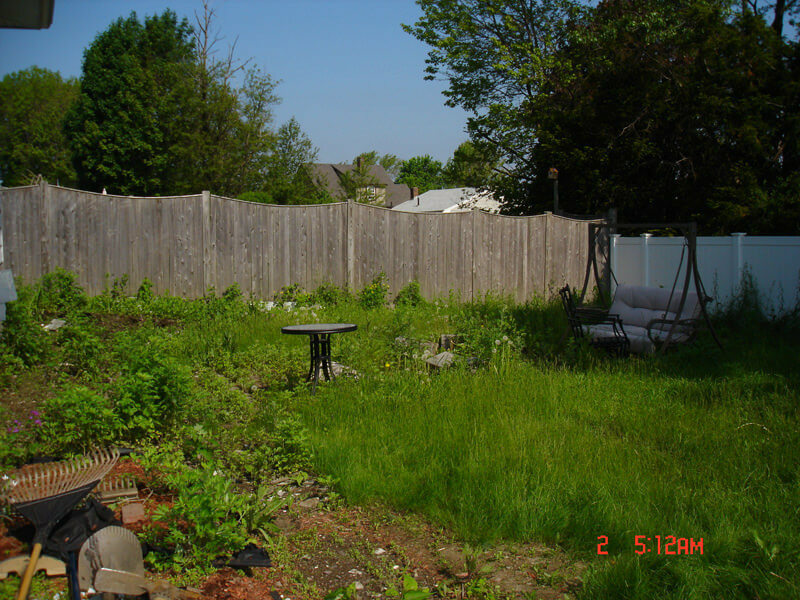 Thank you for visiting our Before & After Photos page. 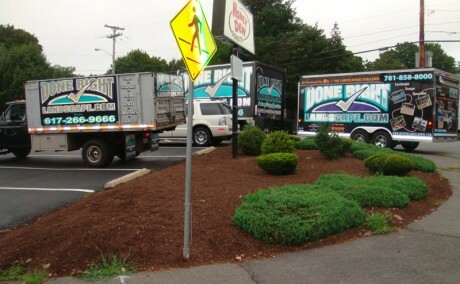 At Done Right Landscape & Construction, we believe that the largest room in the world is the Room for Improvement. 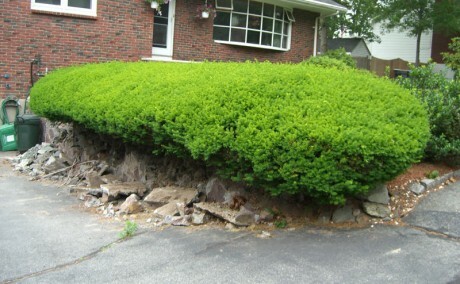 No matter how good your property may appear, we GUARANTEE to make it Better. 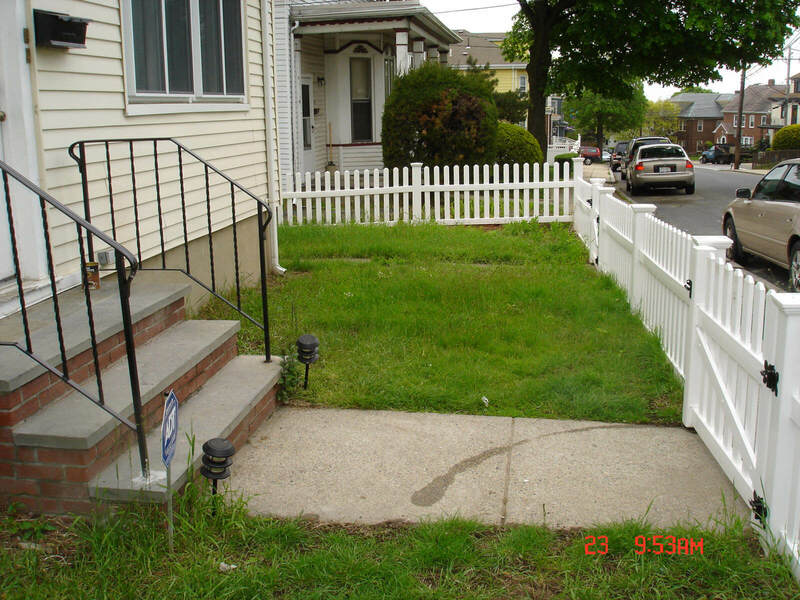 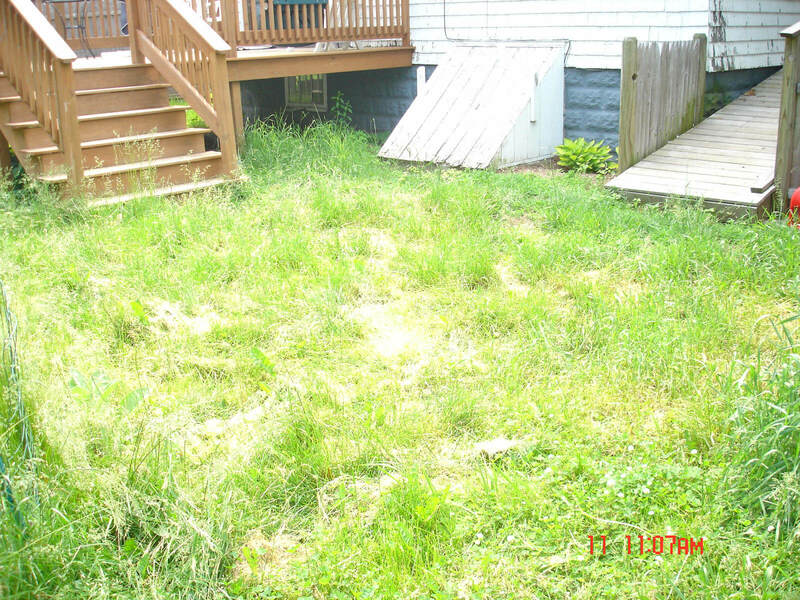 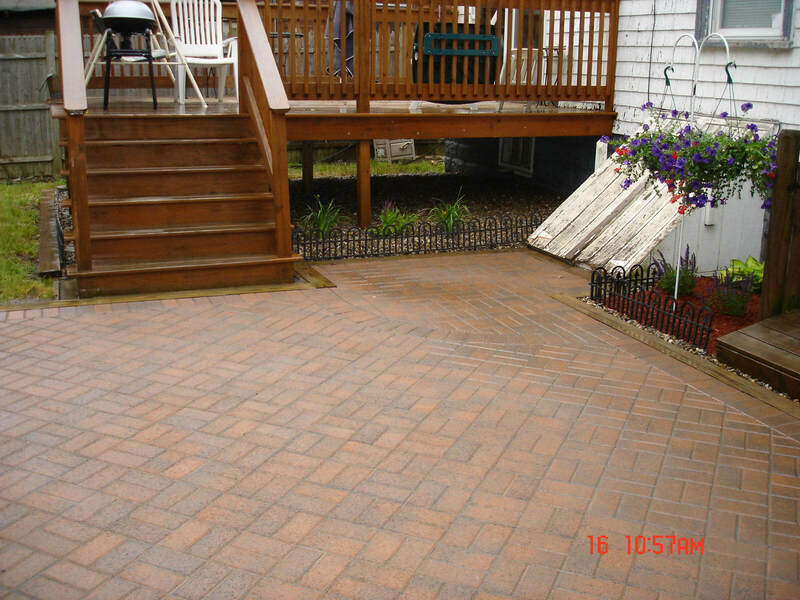 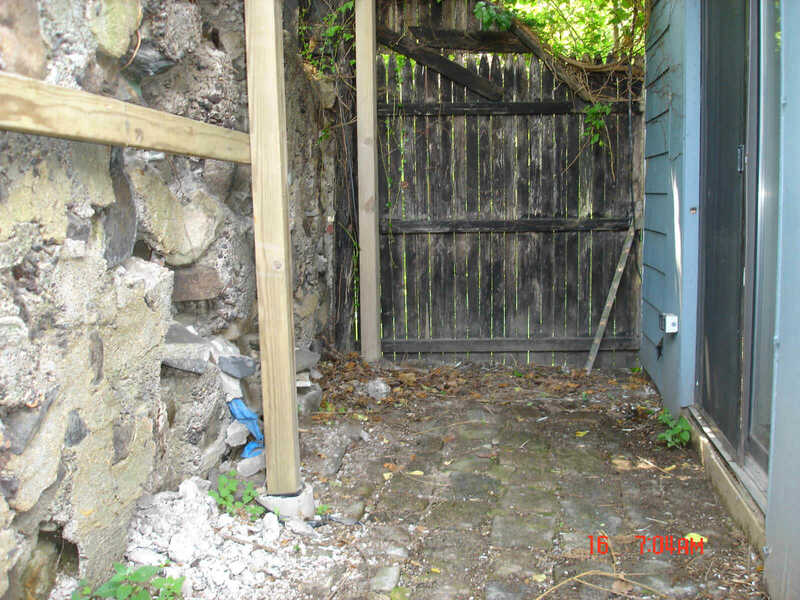 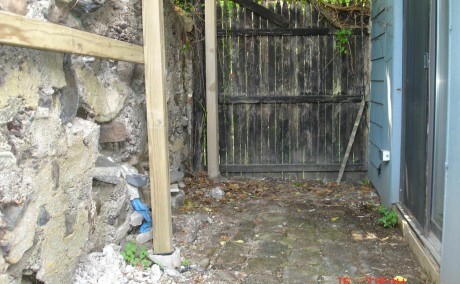 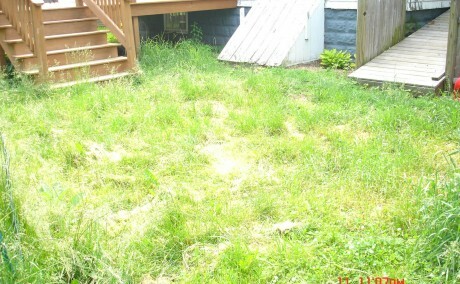 Our Before & After Photos are a perfect example of how we can improve your property. 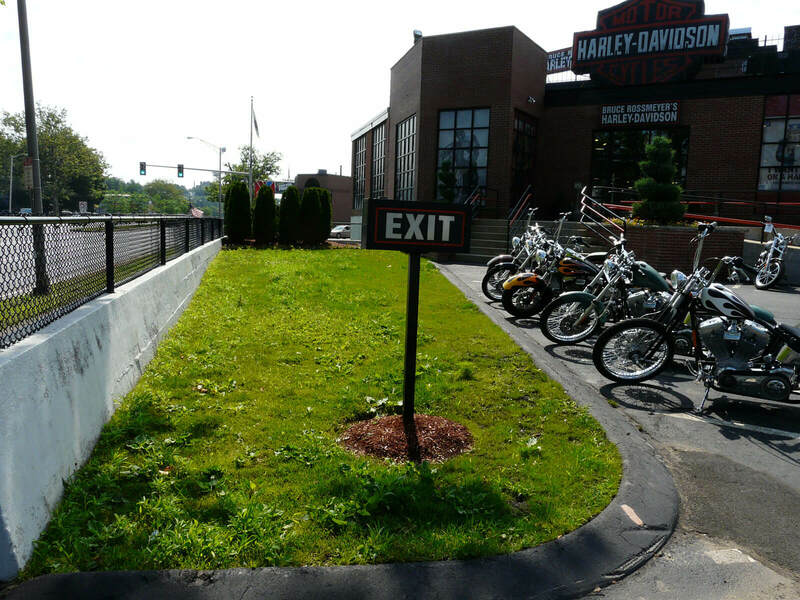 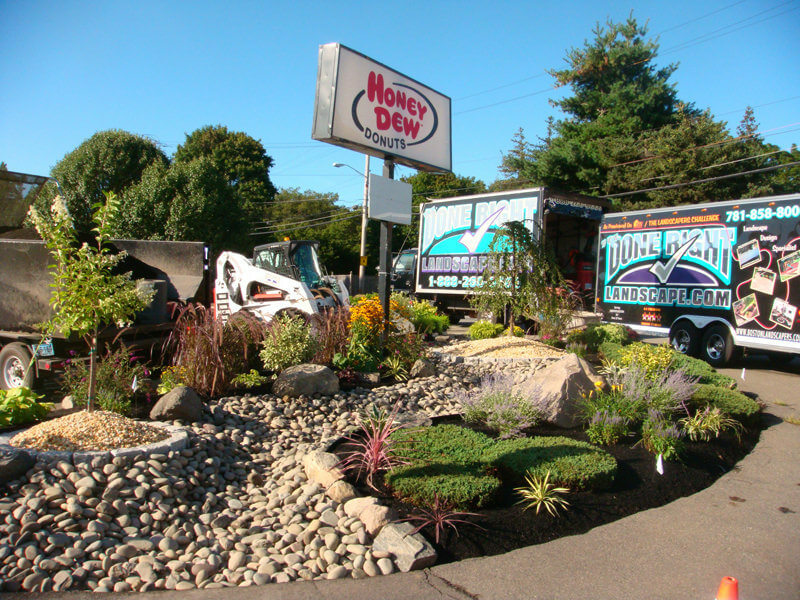 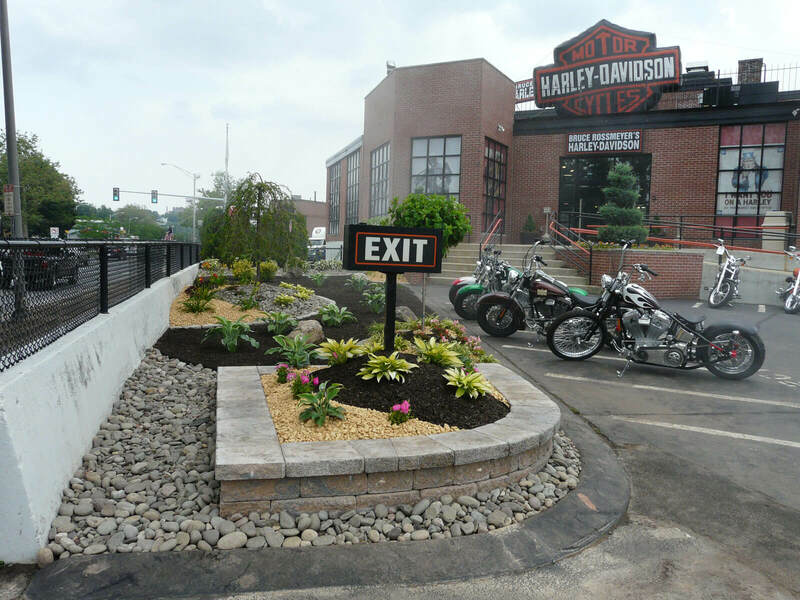 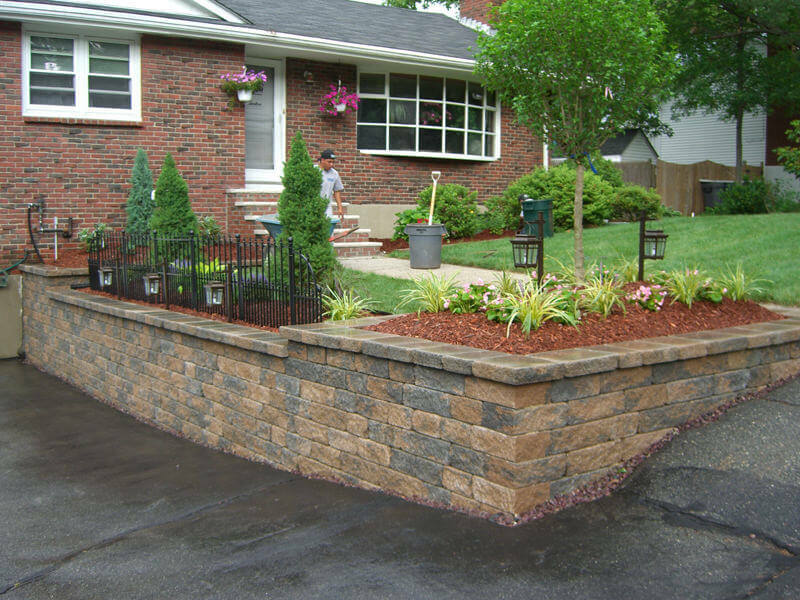 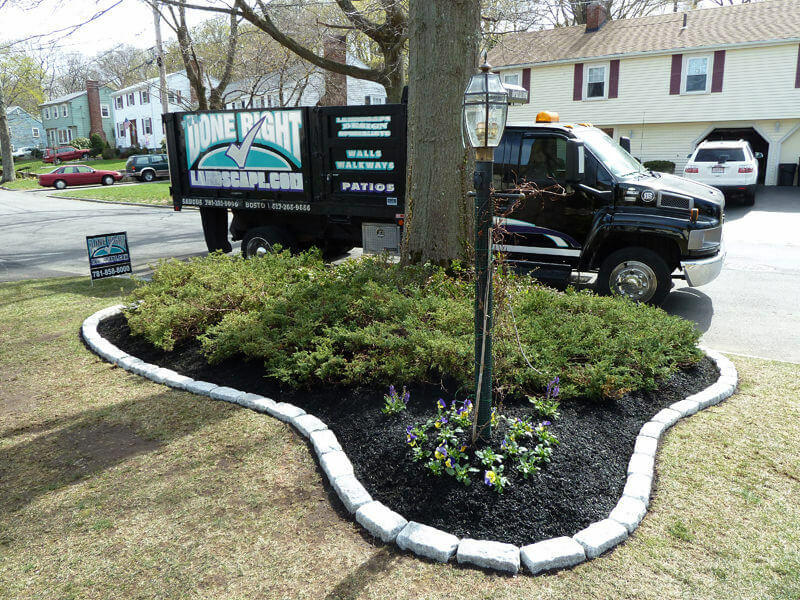 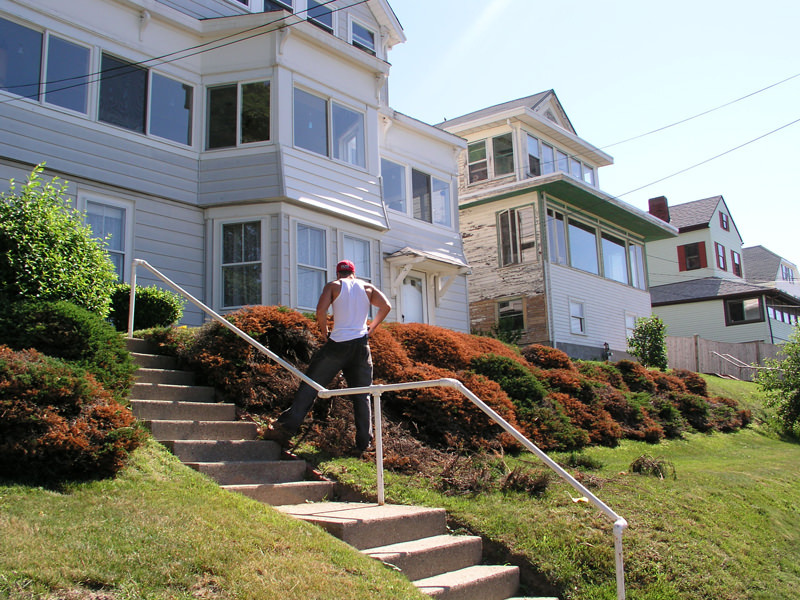 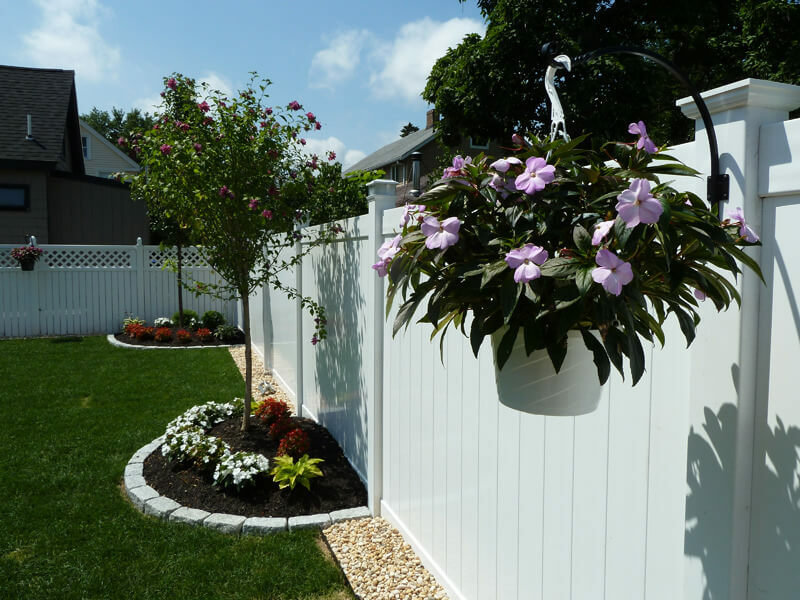 We all know the saying: “You never get a second chance to make a first impression.” The first thing people see when they arrive at your home or business, is your landscaping. 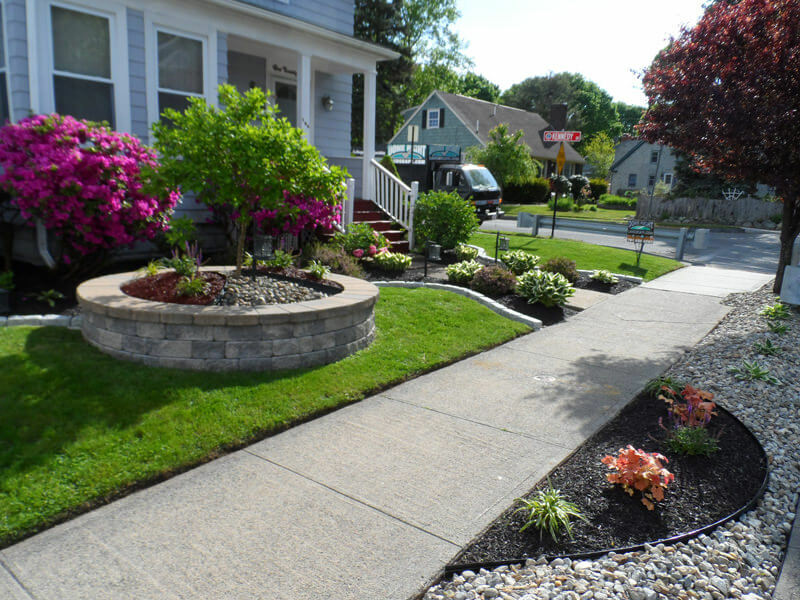 Done Right Landscape & Construction Before & After Photos demonstrate for you the dramatic difference and the charming affect that landscaping will have on your property when Done Right. 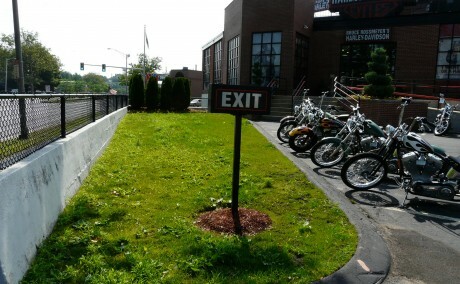 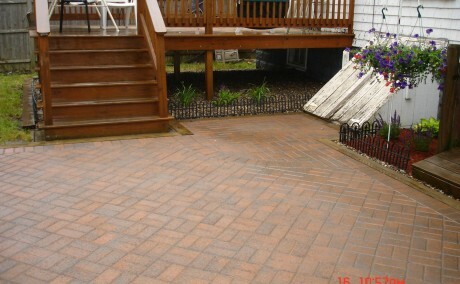 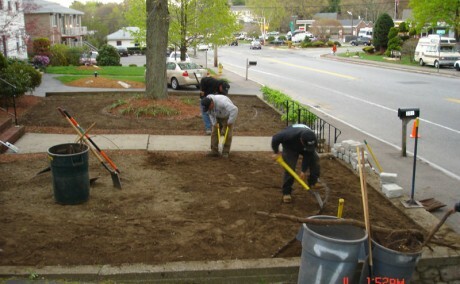 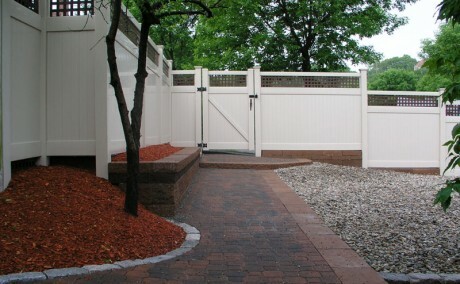 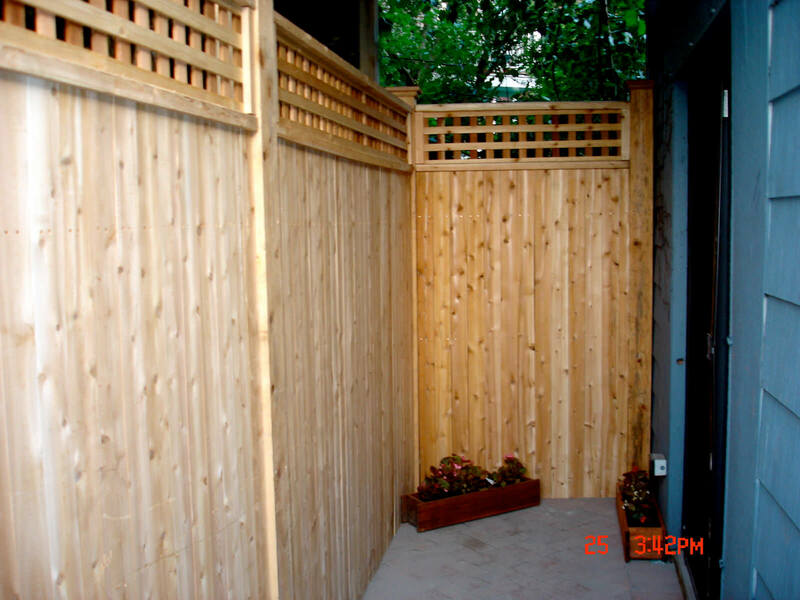 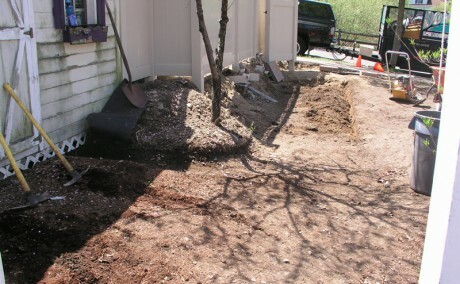 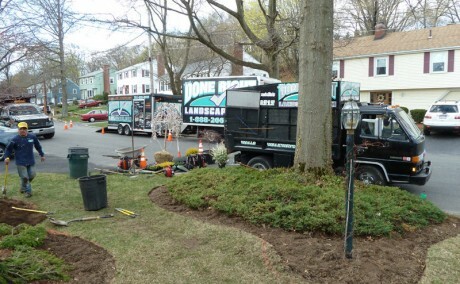 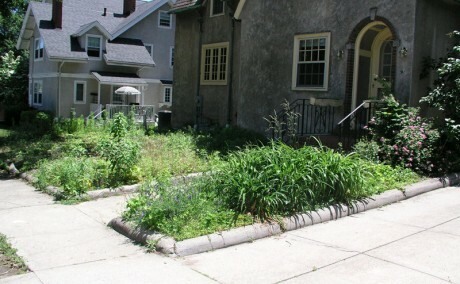 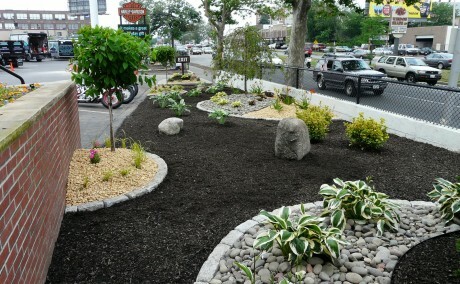 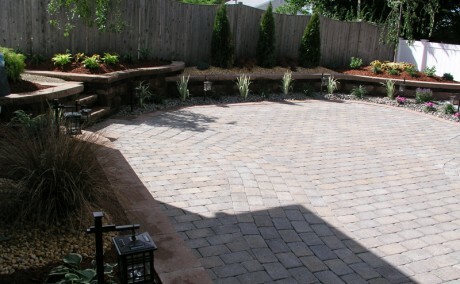 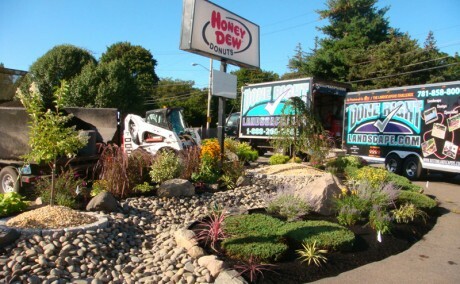 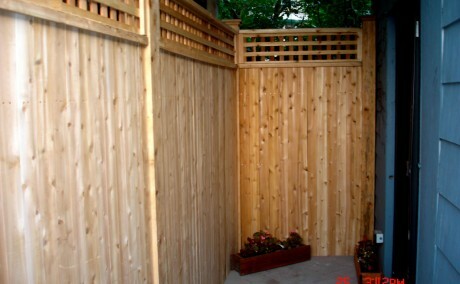 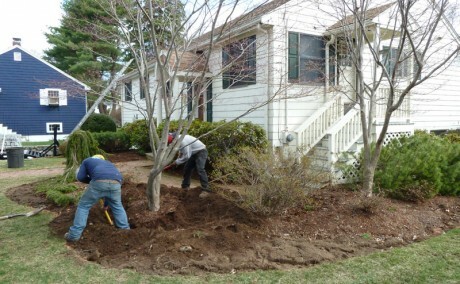 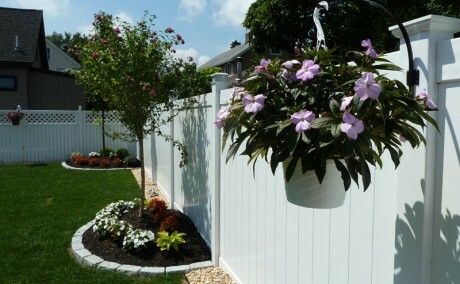 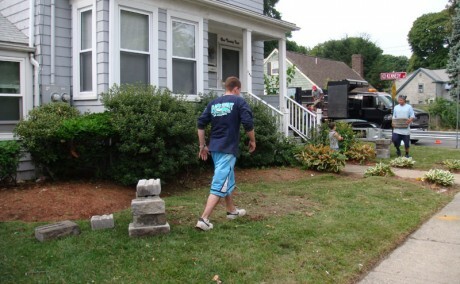 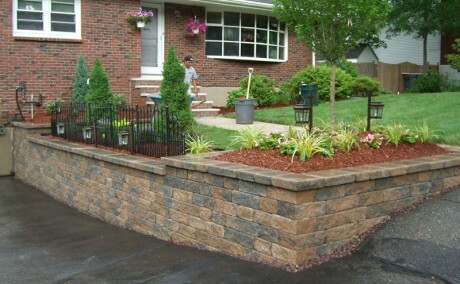 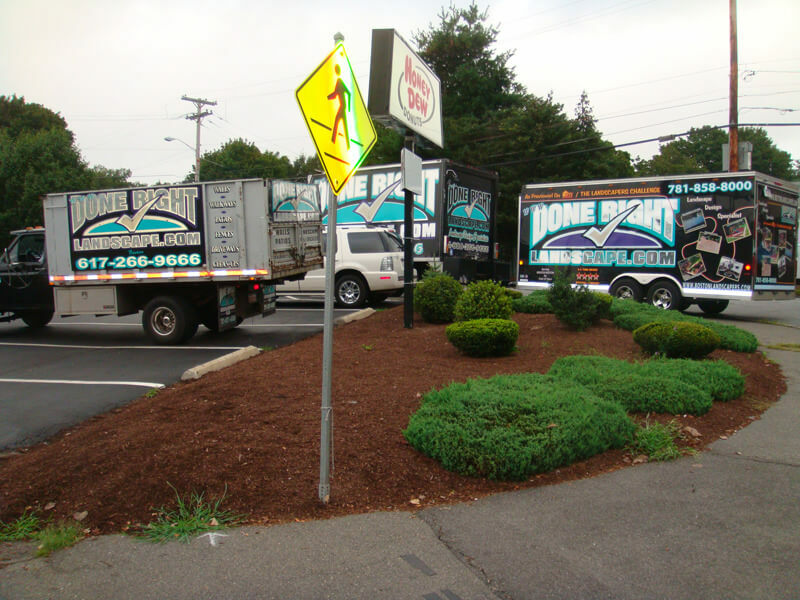 Done Right Landscape & Construction has a large staff of trained professionals who are here to serve you 7 days a week. 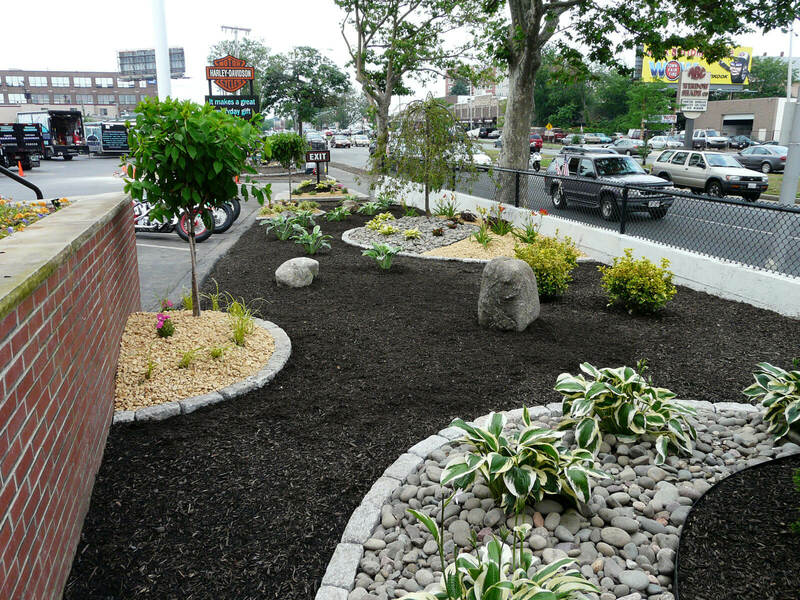 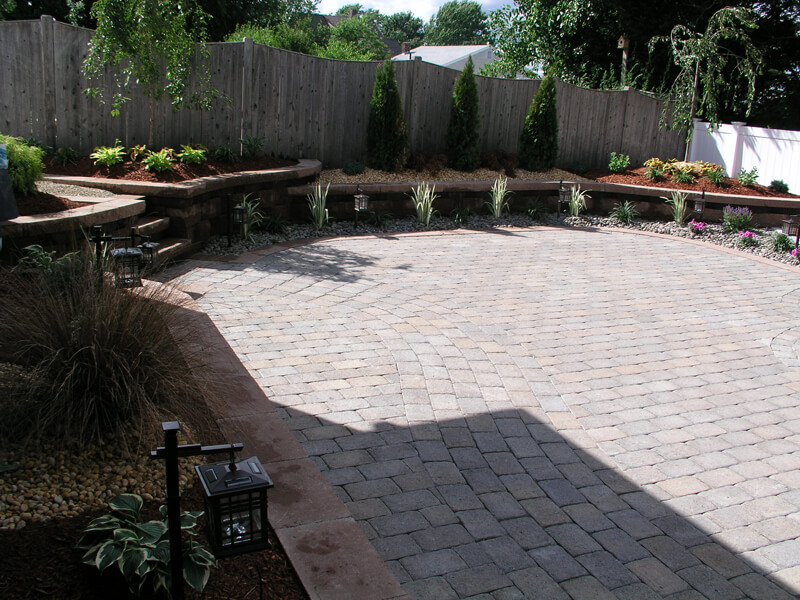 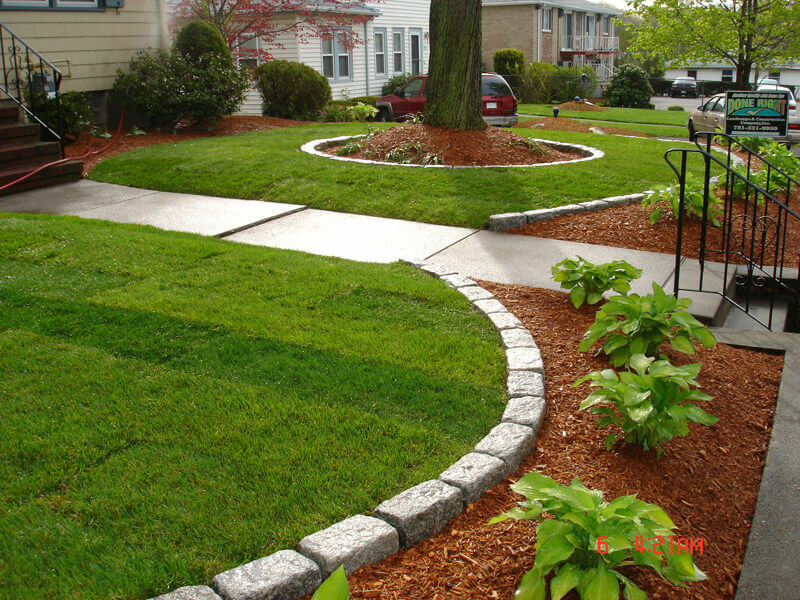 Our talented team provides a variety of landscape maintenance and landscape construction services including walls, walkways, patios, steps, paver driveways, asphalt driveways, fences, creative platings, spring clean-ups, fall clean-ups, new lawn installations, seed, sod, synthetic turf, thatching, aeration, lawn mowing, fertilizing, gardening, irrigation service, tree care, tree cutting, tree pruning, perennial and annual seasonal displays and so much more. 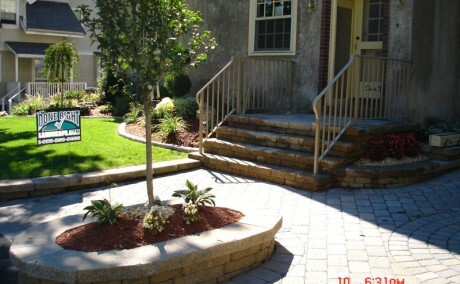 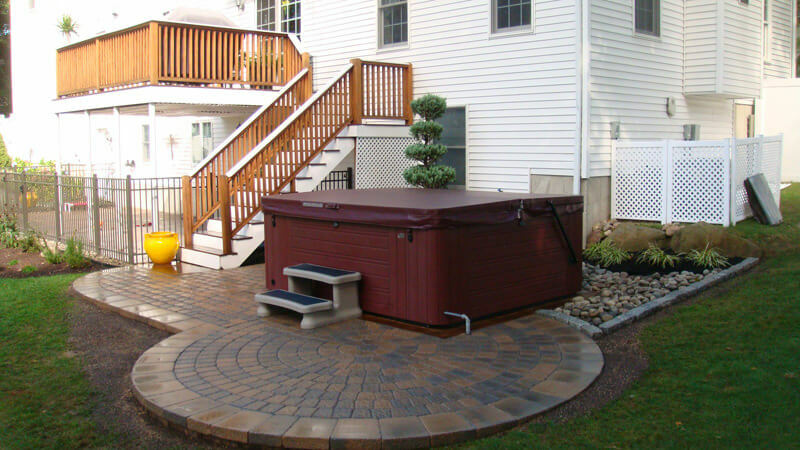 In addition to our maintenance services, we invite you to browse our Portfolio of projects in our Services section where you will see how Done Right Landscape & Construction can enhance your outdoor living space. 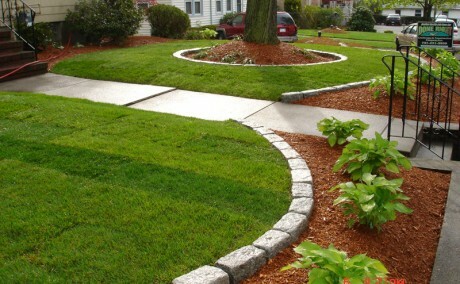 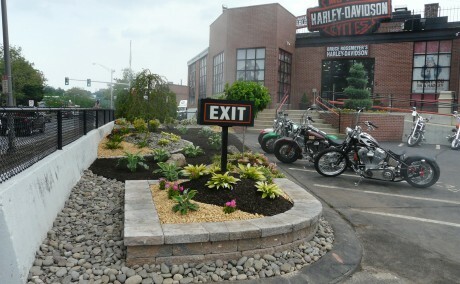 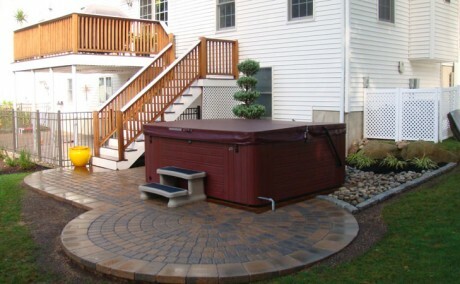 Done Right Landscape & Construction is the one company for all your outdoor needs. 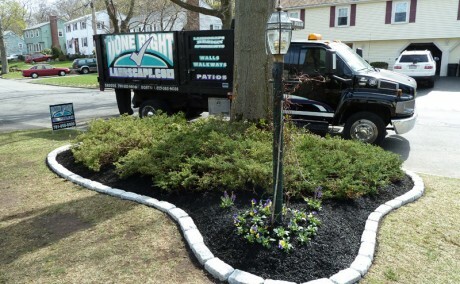 Right Landscape & Construction is truly your one-stop shop for all your landscape needs. 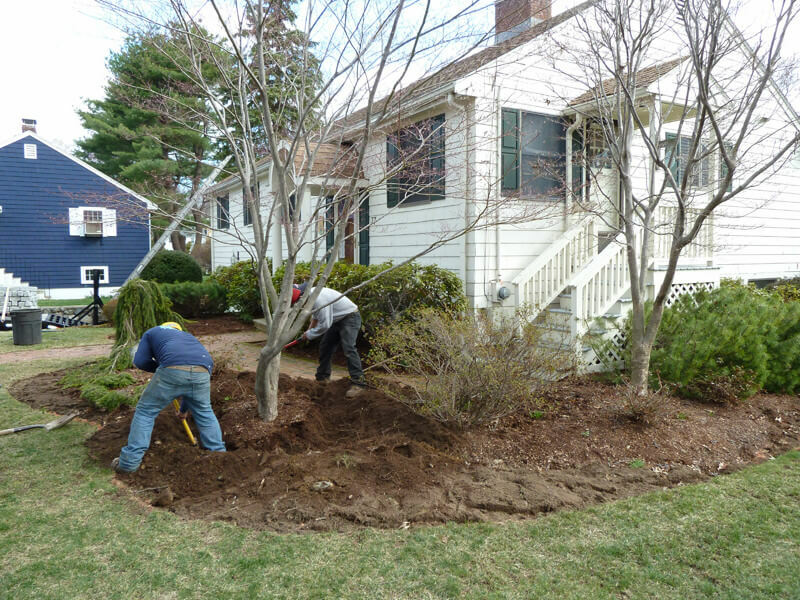 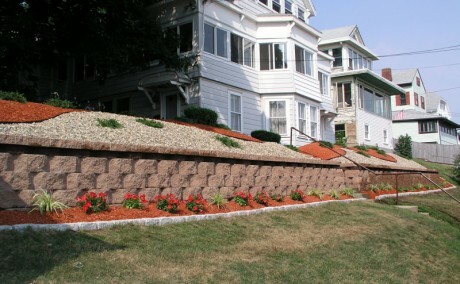 We service residential and commercial properties in Wakefield, Melrose, Saugus, Malden, Winchester, Stoneham, Woburn, Lynnfield, Lynn, Peabody, Danvers, Middleton, Andover, North Andover, Reading, North Reading, Wilmington, Arlington, Medford, somerville, Revere, Weston, Newton, Topsfield, Nahant, Marblehead, Swampscott, Greater Boston, north shore and so much more. 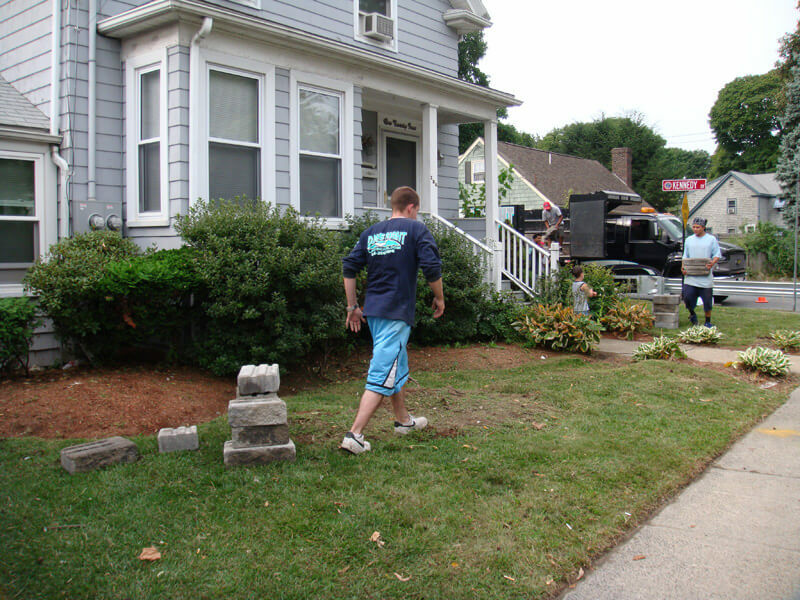 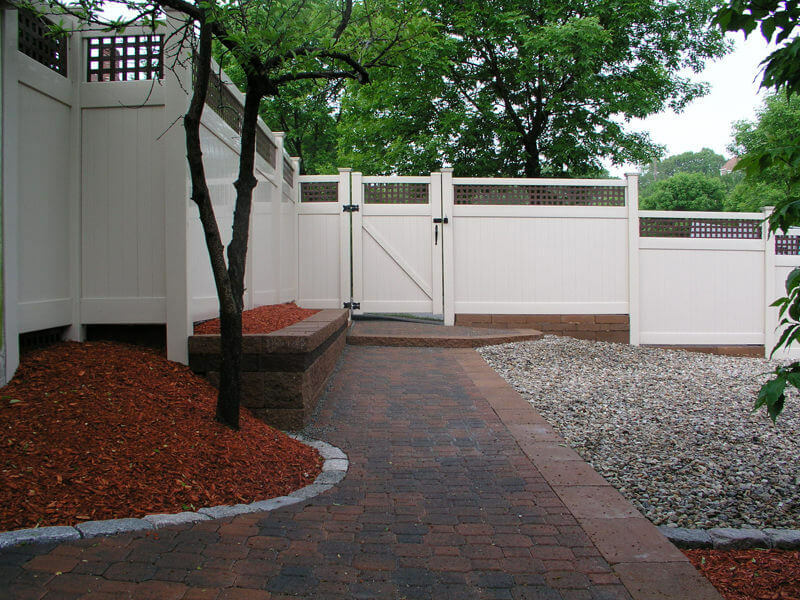 Call 781-858-8000 to schedule your FREE No-Obligation Quote or visit our Contact Us page. 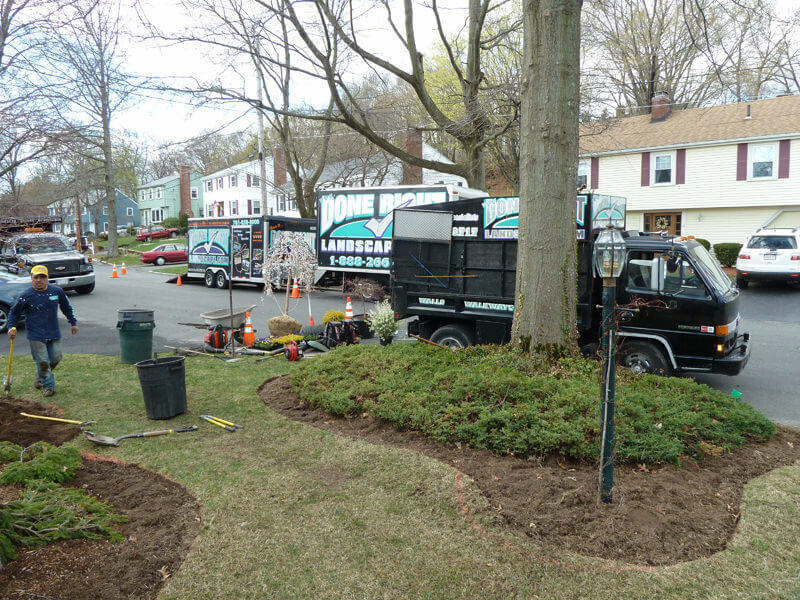 You can also see more of our work on our Videos Page.